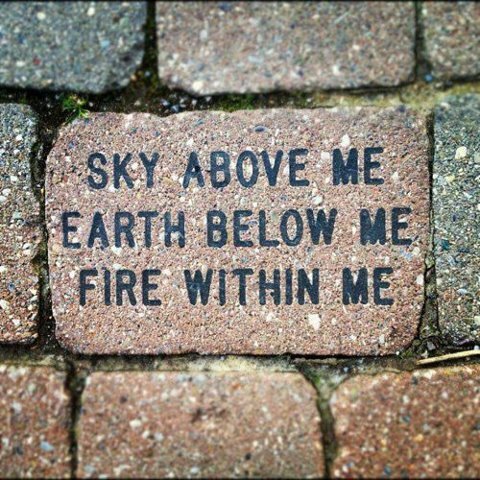 What sets you on FIRE? 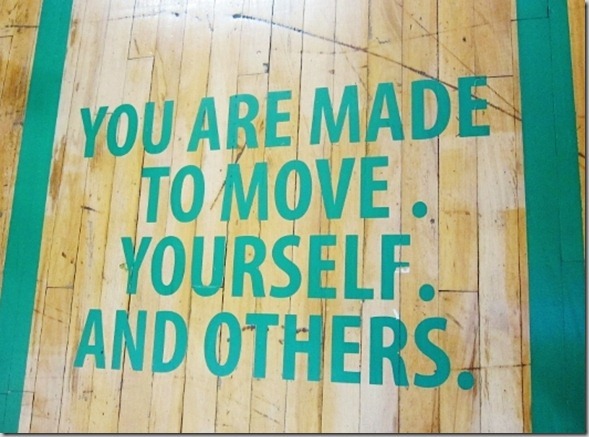 What drives you to keep moving forward rather than slipping back? 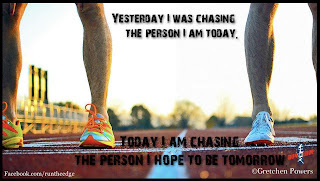 Yesterday I was Chasing the person I am today, Today I am chasing the person I hope to be tomorrow! 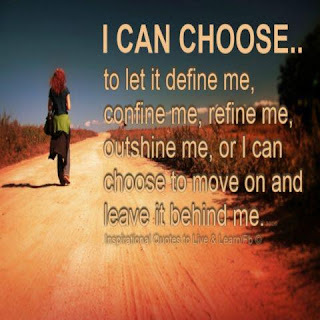 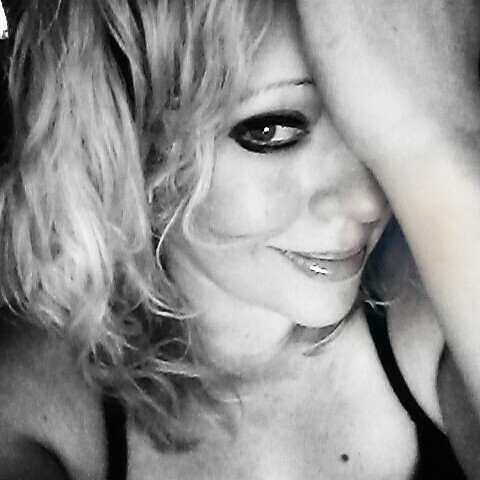 I can CHOOSE to let it DEFINE me, CONFINE me, REFINE me, OUTSHINE me or I can choose to move on and LEAVE it behind me! 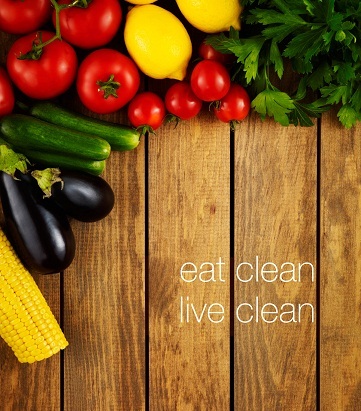 I choose to move FORWARD and create the best future possible, how about you? 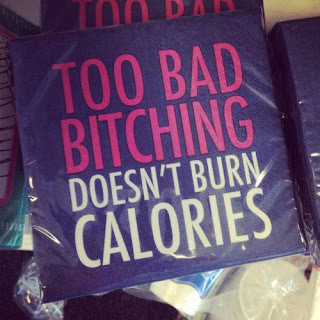 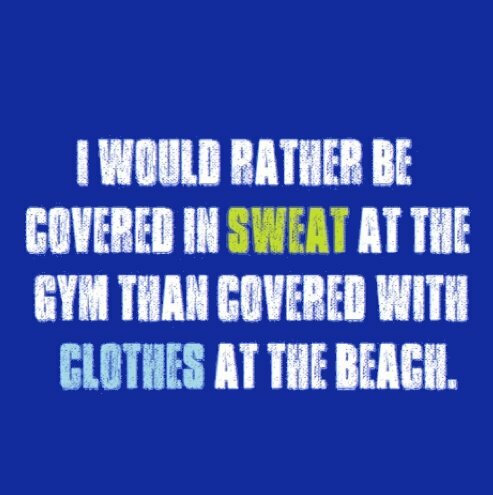 I would rather be COVERED in sweat at the gym (or hitting Insanity at home), than covered with clothes at the beach! 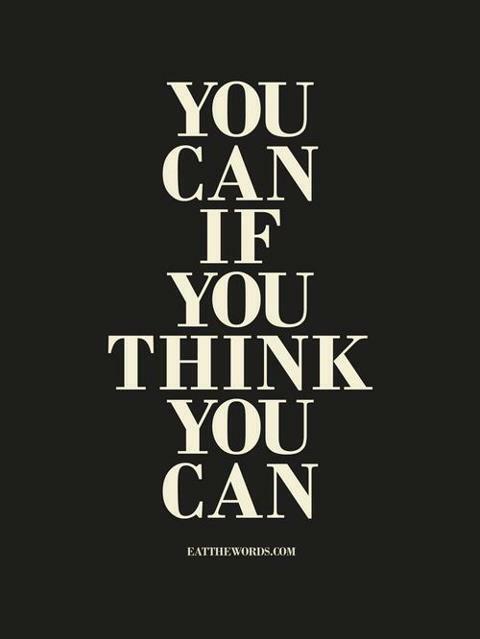 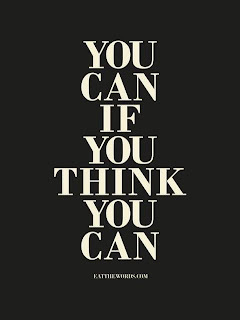 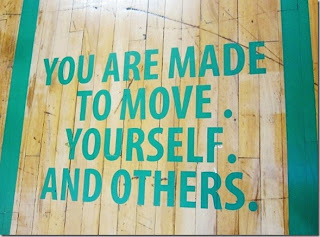 You are MADE to move yourself and OTHERS!